Celebrate the summer season and deck up your home with this is Better Beach Summer decorative Floor Mat. 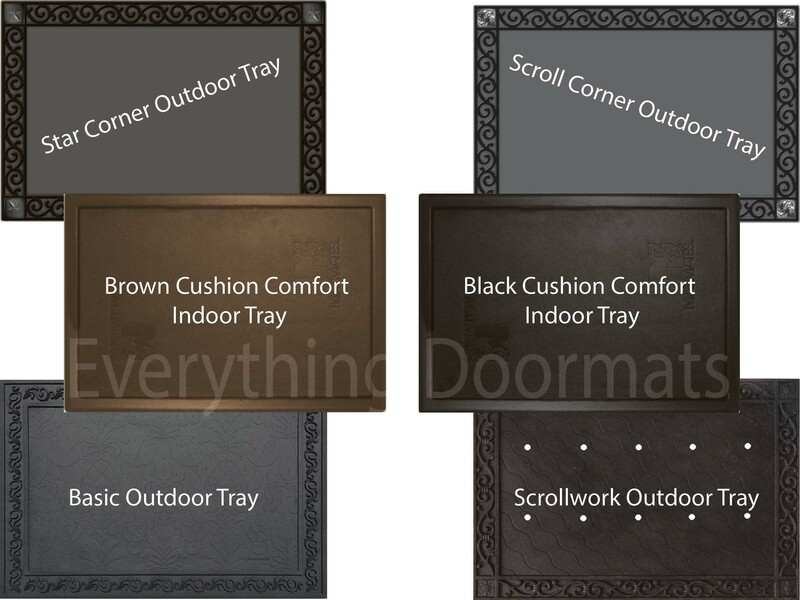 This mat was made to be used indoor or outdoor and can be paired with our unique indoor tray or outdoor tray. Manufactured with a recycled rubber this mat is environmentally friendly. The rubber back keeps a good grip on just about any floor surface making it slip resistant. Display your mat in the den, by the front door, in the kitchen and many other places. Will sustain almost all-weather conditions. The beautiful color and clear wording makes your mat fit for any environment. Use in your business, in the bathroom, or at the cabin. Cleaning your mat is easy, you can see our Cleaning and Care Page. This Life is Better Doormat is 18" x 30" when used as a stand-alone mat.